is to provide you with a high standard of furniture in corporate apartments with consistent, exceptional, personal service you can depend on every day. Our experience and knowledge in sales, installation and handling of furniture insures that your apartment home is in the best hands possible. We Provide Our Customers With Quality, Modern Furniture For Corporate Leasing. We have complete corporate packages or we can customize a package that is right for you or your client. No job is too large or small so check out our packages below or just give me a call I will be happy to assist you. Contact us to discuss a solution that fits your needs and pricing for our luxury and custom packages. We pride ourselves in the ability to offer billing to match the needs of our customers. Contact us and we will be glad to listen to your needs and customize a billing plan to accommodate your needs. We service up to 300 miles away from Lagrange, GA with only a 2-Day notice. 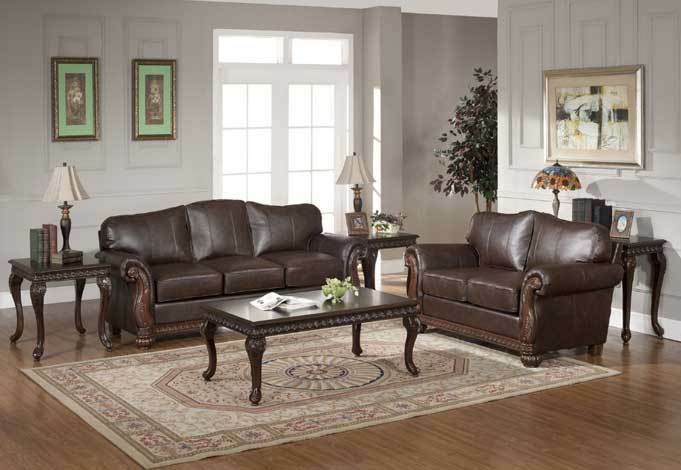 Sofa & loveseat, coffee and 2 end tables, lamp, TV stand, 30” Flat screen TV and DVD player. All packages are per month price plus local sales tax, 90 day minimum term. 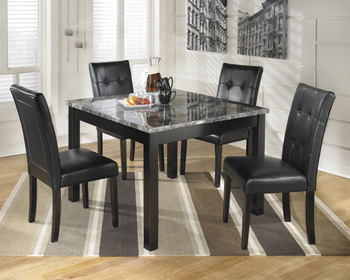 We appreciate the opportunity to meet your apartment home furnishing needs. Our commitment is to provide you with a high standard of furniture in corporate apartments with consistent, exceptional, personal service you can depend on every day. Our experience and knowledge in sales, installation and handling of furniture insures that your apartment home is in the best hands possible. Our goal is to provide you with exceptional service in every aspect. We have reputable references upon request.